Unfortunately, I have gone to many doctors who have not been helpful. 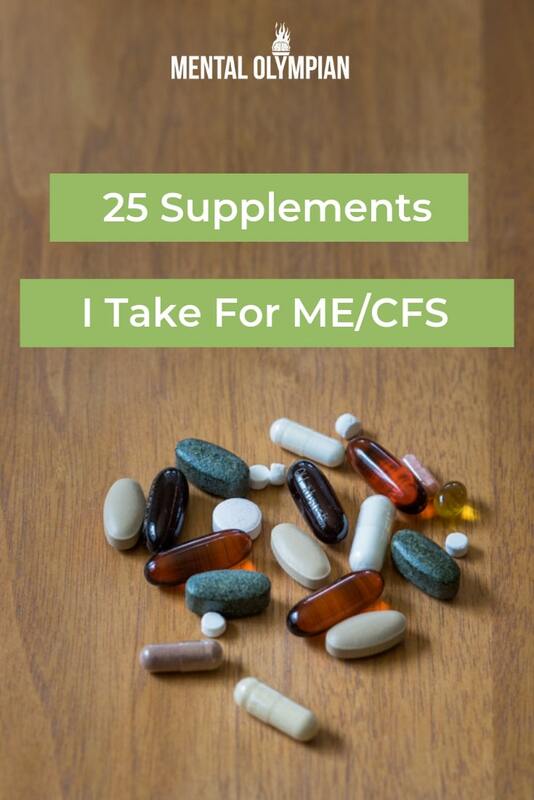 In search for ways to heal myself, I have gathered a few supplements either recommended by other ME/CFS patients, who were either recommended certain supplements by their doctor or from their own research and experience, through my own research, or the protocol recommended by Dr. Sarah Myhill in hopes to find some benefit there. It can be argued that most people, even those who are healthy should be taking multivitamins and basic supplements as an insurance policy for basic nutrition. These nutrients are needed for our body to maintain growth, reproduction, and regulation of bodily processes. Before I started taking these basic supplements, I was getting sick all of the time. If I came in contact with anyone who had a cold, I was guaranteed to catch their cold within a few days. After a few weeks of taking these supplements, my immune system started to strengthen. I was recovering at home for 3 weeks with my parents, who both in turn had a cold for about a week. I was exposed to them daily for many hours and surprisingly did not catch either of their colds. My immune system has continued to remain strong. With many illnesses, chronic fatigue is generally one of the main symptoms. Fatigue can be influenced by many factors including mitochondrial dysfunction. Mitochondria are organelles in every cell that are known as the cells powerhouse. Their core responsibility is a process called cellular respiration, which is essentially energy production. Cellular respiration is when the mitochondria breaks down nutrients and creates energy rich molecules for the cell called APT (adenosine triphosphate). Mitochondria have their own DNA, which is crucial to this energy conversion process. Their DNA is different than the nuclear DNA . In order for mitochondria to function properly, both DNA must be healthy. Faults in either can cause mitochondria to stop working properly. Considering 90% of energy is produced by mitochondria, mitochondria dysfunction can play a massive role in our levels of fatigue. Studies have shown evidence that patients with ME/CFS have mitochondrial dysfunction. Through muscle biopsies, there is evidence of mitochondrial degeneration, deletion in mitochondrial DNA, and reduction of mitochondrial activity. Whether we like it or not, we are exposed to many toxins throughout our life from the air we breath to the water we drink. 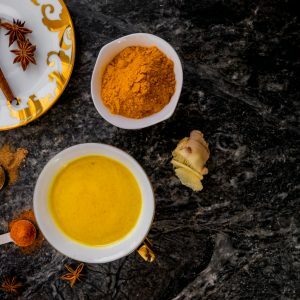 In congruent with a healthy diet and basic supplementation, we can detox the body using certain supplements that help reduce free radicals, remove toxins, and detoxify our liver and kidneys. I have been taking these supplements now for about 4-5 months. Over the past few years, I was experiencing many GI issues, which were dismissed by the doctors. 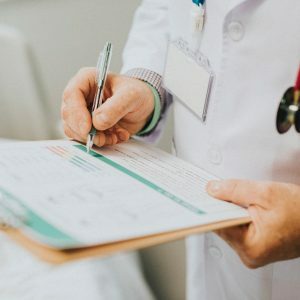 I could not figure out if it was a specific food or allergy, but after doing some blood tests, it was confirmed that I didn’t have an allergy nor did I have celiacs. 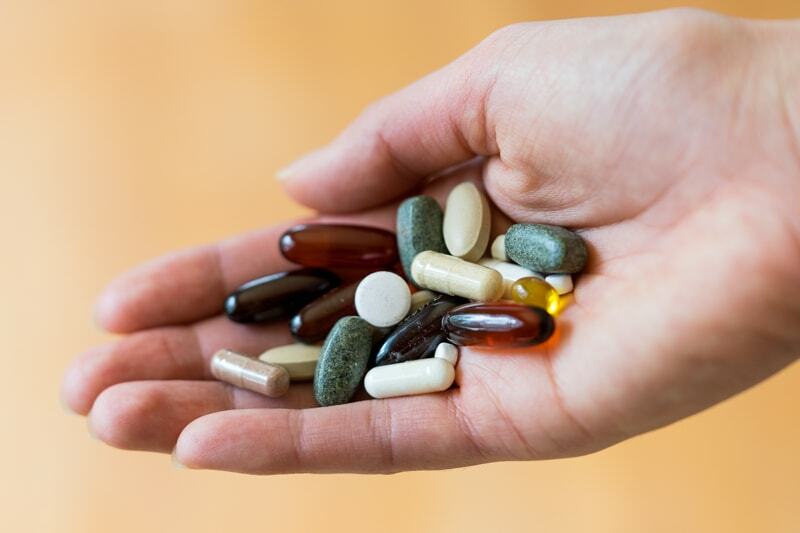 Have you tried any of these supplements and have they helped? What other supplements have you tried that you have found beneficial? Share in the comments below! Never spend your present time with a person you don’t have a future with.